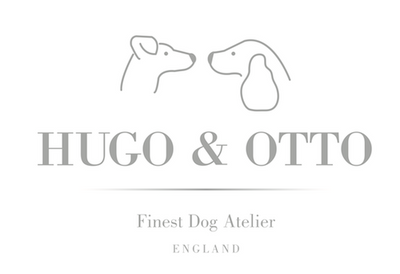 The Polo Club Collection from Hugo & Otto offers our small dogs a smart city look that feels lightweight and easy to wear. Taking it's inspiration from the English Polo season during the good old British Summer sipping Pimms on the lawn the Polo collection is made in a fine Italian calf leather. The Polo Dog Collar and Lead collection has been produced using perforated calf leather and lined with hypo allergenic water resistant French alsavel. The Polo Dog Lead is very smart and selected in plain white Italian calf leather to compliment the matching Polo Dog Collar collection the lead has a highly polished solid surgical stainless steel safety clasp.